Title: Can I Forget You? Regarding The Show Boat Concert: This is not a concert adaptation of any of the versions of Show Boat licensed by R&H Theatricals. 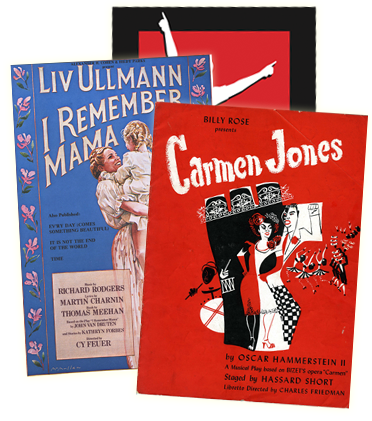 This is a symphonic presentation of the major musical numbers from Show Boat. There is an optional narration / dialog included.